SUNDERLAND sporting fans can enjoy the best of this summer’s national and international events in a unique fashion, thanks to the city’s Business Improvement District. 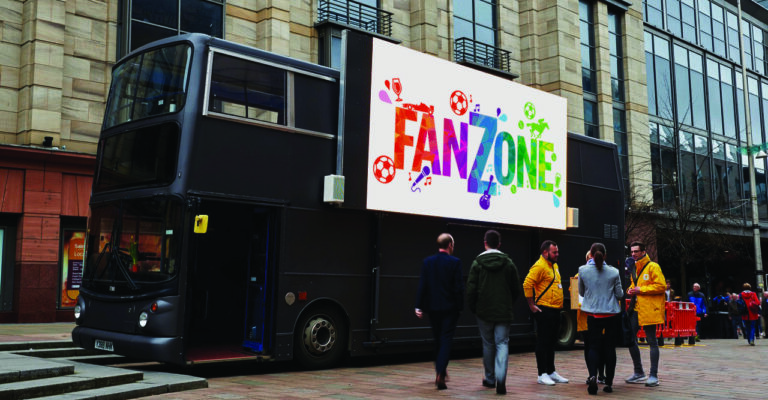 A double decker bus with a 20 feet long screen will become a mobile Fanzone and will be parked at various locations around the city between 14 June and 15 July, giving fans the opportunity to enjoy the best of summer sport. FIFA World Cup, Royal Ascot, Wimbledon and F1 are among the sporting highlights being screened and the hope is that people will go along to the family friendly events and create a real party atmosphere. And it is part of a whole host of events supported by the BID which aims to encourage people to enjoy Summer in the City. The bus will visit Low Row and Park Lane and will also be parked at Sunniside over the weekend of the Sunniside Live festival on 6-7 July. 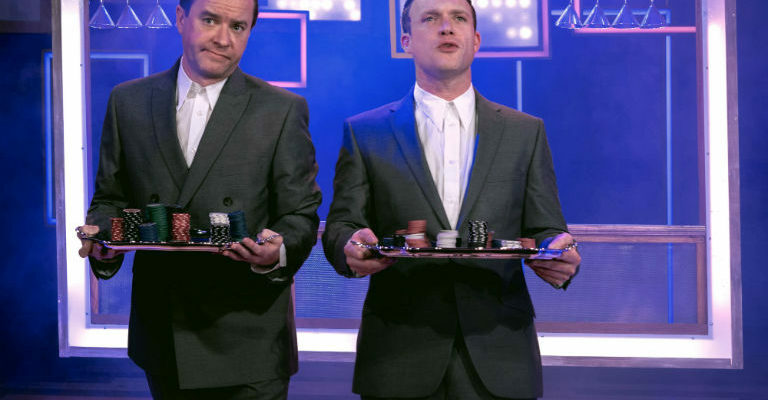 It will have an on-board bar, but businesses in the surrounding area where each screening takes place have offered their support, with their own special deals on food and drinks. Seating will be available to watch the games and plans are currently underway for an additional programme of activities and entertainment that will change throughout the month. During Summer in the City the BID will have a presence at two of the city’s biggest summer events – The Tall Ships Race and Sunderland Airshow – with its pop-up city centre where visitors will be able to collect a copy of its first-ever Little Book of Offers. The free books will offer more than 40 discounts for both High Street names and independent retailers, with deals which are valid until September. Sharon Appleby, Head of Business Operations at Sunderland BID believes the events will be extremely popular. “We last ran a Fanzone in Park Lane to coincide with Euro 2016 which attracted huge crowds,” said Sharon. “And this seemed the perfect time to run it again, but to expand the scheme so we could take it to a variety of areas across the city centre.